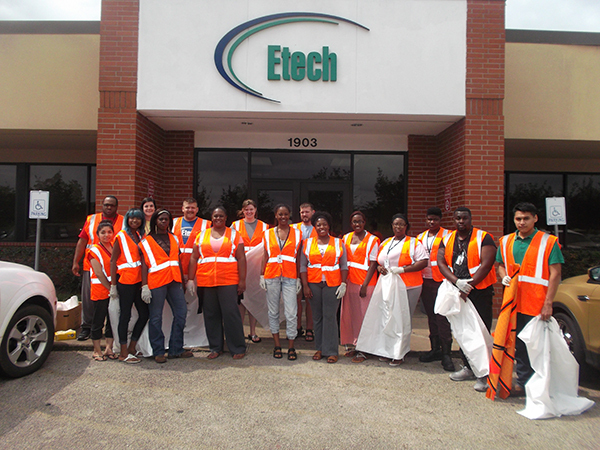 Etech Nacogdoches center teamed up with TexDot to assist with cleaning up its adopted highway. The adopted highway runs along the front side of the Nacogdoches location. 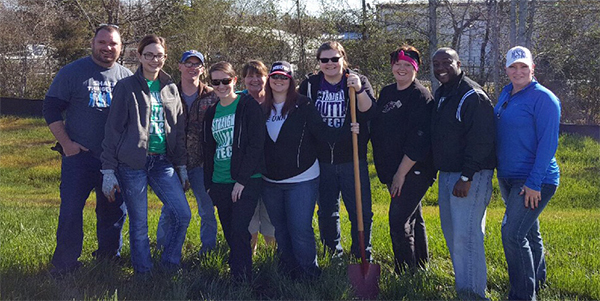 Team Members were thrilled to help clean up the road. 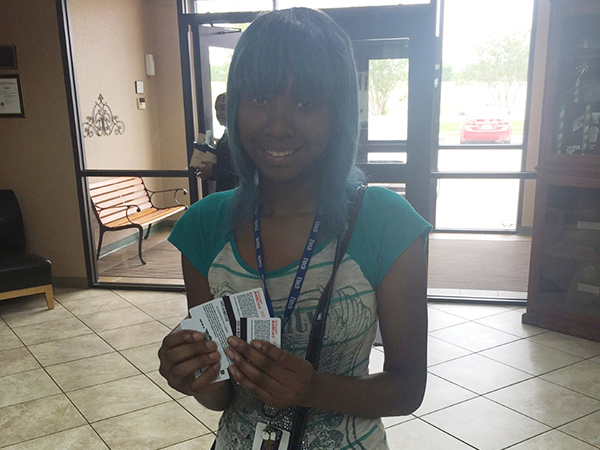 After a long and sweaty hour of cleaning up the road, HR team held a drawing to give away $20 in gift cards to the participants. 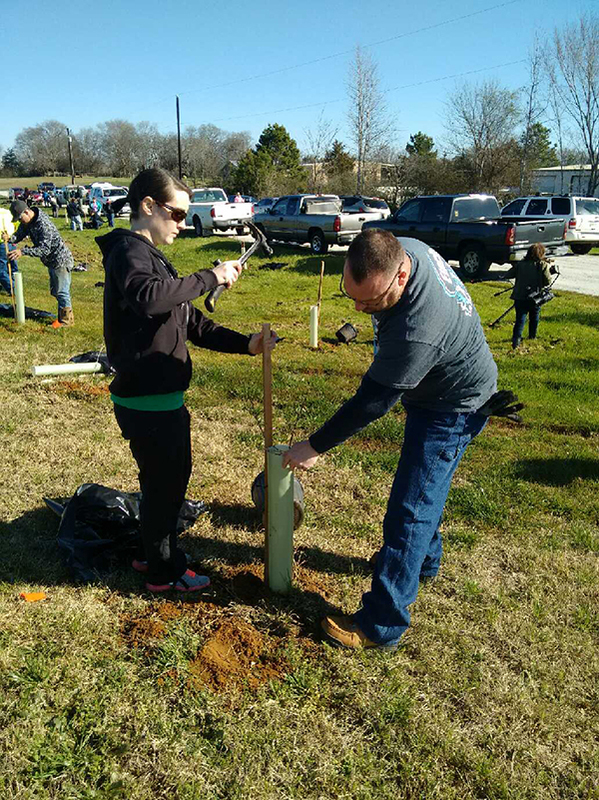 Nacogdoches Etech Team Leaders partnered with NISD to plant trees at Malcolm Rector Technical Training Center (formerly the Martin School of Choice). This school was recently added to the Nacogdoches Independent School District on February 22, 2016. 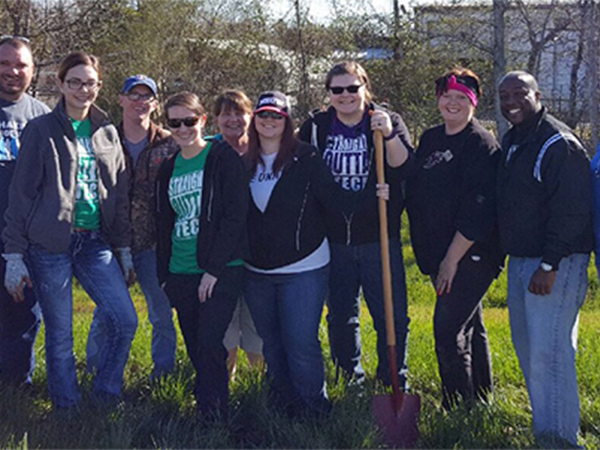 Etech was humbled and excited to participate in this opportunity to help a new school.